Today’s Daily Telegraph reports that ‘new tensions’ have arisen in the English Channel between British and French fishermen over crab pots off the Cornish coast. 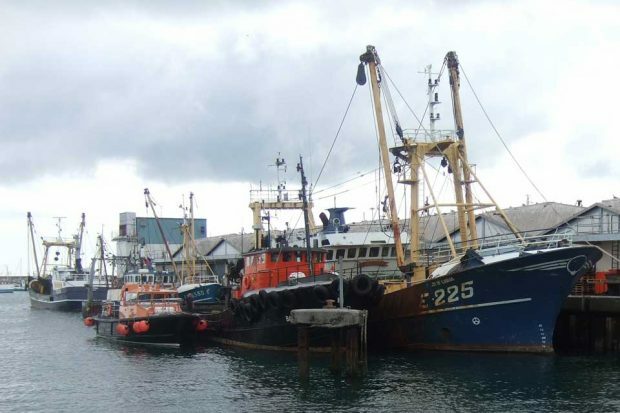 Cornish fishermen have accused French trawlers of sabotaging their pots, costing them hundreds of thousands of pounds. The Marine Management Organisation (MMO) are responsible for the enforcement of the 6-12 nautical mile zone in England are aware of the allegations reported in August this year. There have been no new incidents reported since then. The MMO has been in discussion with local fishermen and shared information with relevant French authorities. We are very concerned to hear about these incidents. The Marine Management Organisation has been in discussion with fishermen in Cornwall about the reports of damage. They have looked into these and have passed information to other relevant authorities. We have a robust enforcement system in place. We will take appropriate action and look into any further reports, in particular whether they break relevant fisheries regulations. There was further coverage of this story in the Daily Mail, Daily Express and BBC News online. BBC Radio 4, BBC News online, and BBC Breakfast ran coverage this morning of an opinion poll commissioned by the BBC that found 47% of people admit to having a disagreement in their households about which bin a plastic item should go in. 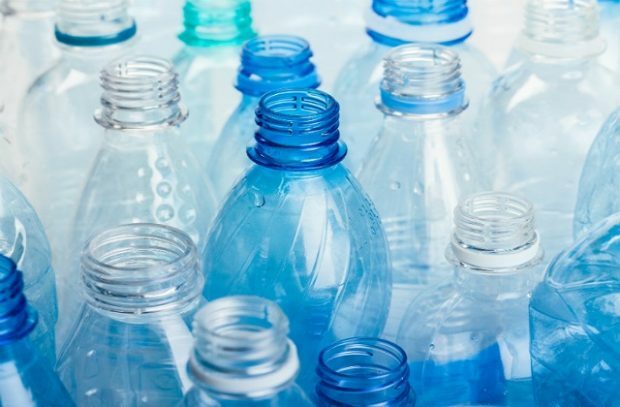 BBC News also reported that across the country there are 39 different sets of council rules for recycling plastic. Government’s packaging waste regulations have resulted in a significant increase in recycling over the last 10 years – recycling of packaging has risen from around 46% in 2005 to over 70% in 2016, however we recognise the system needs to be improved and have committed to reforming this in our 25 Year Environment Plan and forthcoming Resources and Waste Strategy out later this year. Recycling rates are rising, with less waste being sent to landfill, but more still needs to be done to further reduce avoidable waste and recycle more, which will form part of our Resources and Waste Strategy out later this year. WRAP has published recycling guidelines to help local authorities to communicate to householders what is collected for recycling.